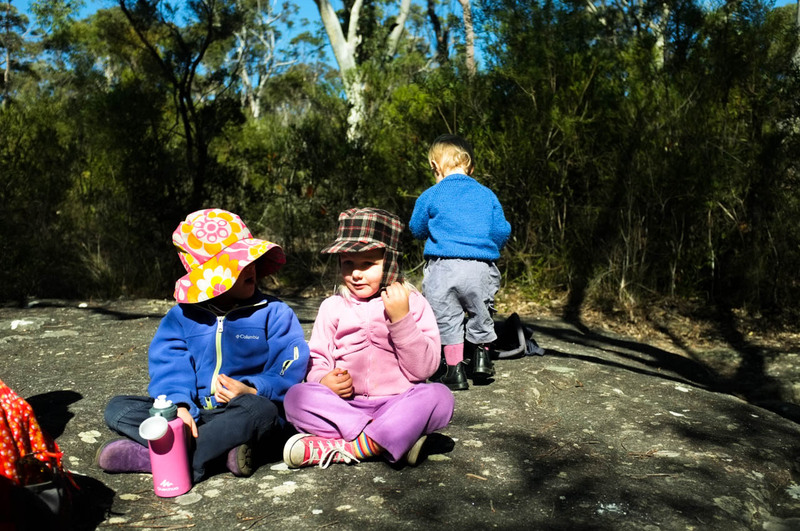 These two lessons have definitely helped me to get my daughter Marilla, aged 5, onto bush walks and out camping. 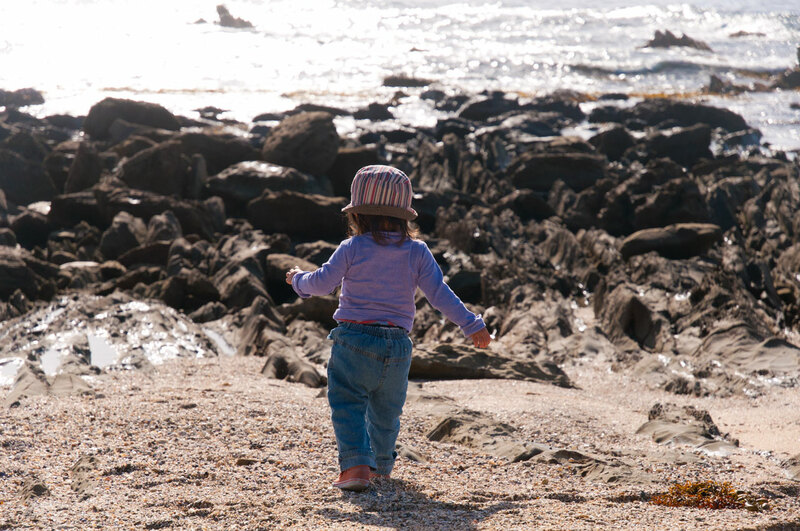 As a parent, you’ve probably heard of a few reasons why getting your child outside is a good thing. Odds are that if you’re reading this post, you already know why and the natural world is ingrained in your own psyche: you want your child(ren) to share some of the great experiences you’ve had yourself. There are lots of practical tips to try out, like ditching the stroller as soon as possible to get them walking. But the underlying question is what motivates a child to want or do something? My first lesson arrived from a very unexpected source. I could barely believe my ears. To get to pre-school, we have to walk 1.5km to the train station/bus stop and then do another walk at the other end. Up until then, we had been shuttling her in the stroller, usually a race against the clock. We had wanted to move on from the stroller for some time but walking the whole way seemed a bridge too far, especially since she would start complaining about how tired she was within a few minutes of starting most walks. Now she was proposing to ride her balance bike and make it there under her own steam. Felicity Wishes is the main character in a fairy story written by actress Emma Thompson. While Thompson may be a fine actress, she is a terrible children’s author and Jane and I hated the book in question with a vengeance. Marilla, on the other hand, adored it and wanted it read before bedtime every other night. It turns out that Felicity Wishes rides a bike (or at least a scooter) to fairy school. It’s not actually in the story, just one of the illustrations. While Marilla had grown to love pink and fairies (which is completely fine by the way), she had also taken Felicity as a sort of winged, scooter-riding role model. All of this leads to the first lesson of this post: children are psychic sponges. This we know but parents, friends and family leading by example is only one part of the equation. The role models we present to them in books, TV and film are important because they stimulate something that children have in absolute abundance: imagination. 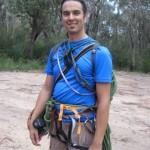 Halfway through a leadership workshop I was attending, courtesy of my employer University of Technology, Sydney, the trainer started discussing motivation. The discussion was in relation to managing staff, of course, but I could see some direct correlations with the conundrum of getting Marilla off the beaten track. In a nutshell, he was positing that there are five types of motivation. The holy grail is integrated motivation where a desire to succeed is closely aligned with your core beliefs and a satisfaction in the outcome. * Before that there are two notable types. Extrinsic motivation occurs when we are motivated to perform a behavior or engage in an activity in order to earn a reward or avoid a punishment. Intrinsic Motivation involves engaging in a behavior because it is personally rewarding; essentially, performing an activity for its own sake rather than the desire for some external reward. Bribing Marilla with the promise of a pretzel (one of her favourite snacks) when we reach a certain point in the bushwalk is extrinsic motivation. On the other hand, her wanting to ride a bike to the station because she thinks it’s what cool fairies do is an example of intrinsic motivation. Our German friends Steffi and Andreas told us a great story that showed how both types of motivation can interact. They were hiking between chalets in the Alps and both their daughters (aged about 8 and 10 at the time) had hit a wall: they could barely walk another step. Steffi resorted to hiding lollies ahead on the trail by way of extrinsic motivation. Finally, they arrived at the chalet where they were to spend the night. It happened to have a trampolene (hiking’s a bit different in Europe!). Leaden feet were suddenly forgotten thanks to the opportunity to engage in free play. They happily bounced away until dinner time! 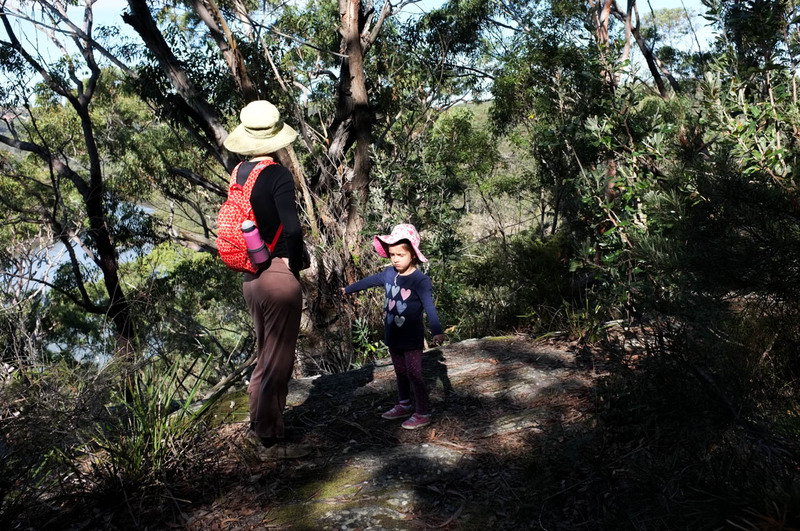 Marilla decides she’s had enough: it’s time to turn around, Georges River NP, NSW. We had actually agreed that we would turn back when we reached the next big rock… She was just making sure we upheld our end of the bargain! Of course, having a child willing to undertake an activity for its own sake is great but the reality with most small children is that you’ll need to try a few incentives as well. There are lots of other factors too (good judgement and research, for example, to see if something is age/ability suitable, or the even better option of bringing a friend to play with). Hopefully the combination of the two will lead to someone who believes above all in the physical, spiritual and emotional value of going bush, even if it’s only for an hour. 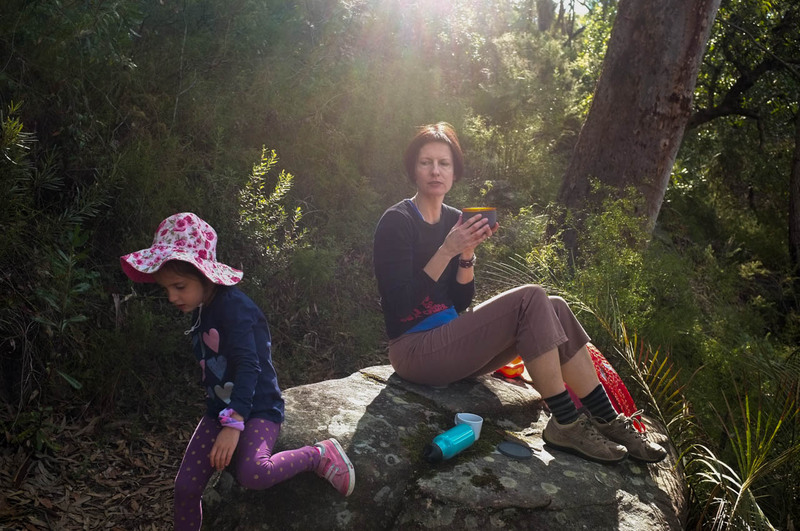 It won’t always work out (or so I’m told by a keen bushwalking workmate whose daughter has foregone hiking boots for high heels) but at least you might be able to explain why. * Strictly speaking, integrated motivation is a subset of extrinsic motivation but this isn’t a management theory paper so I’ve simplified things a bit.